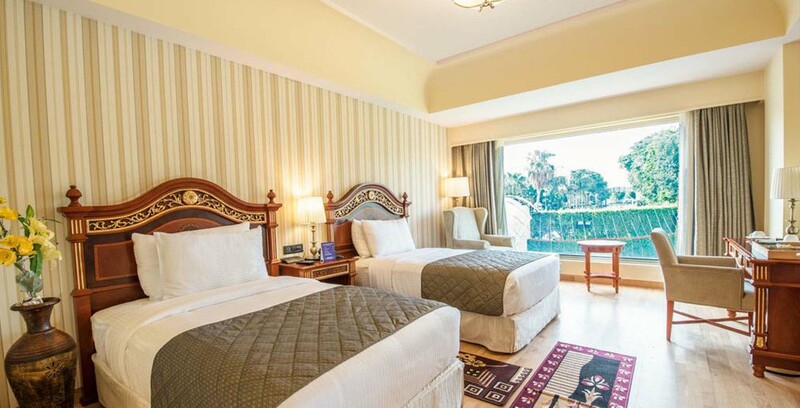 This boutique property boasts 15 air-conditioned luxury and deluxe rooms, which have been tastefully created to meet the basic comforts & necessities of the guest. 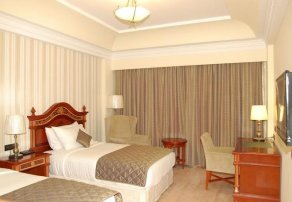 These spacious rooms are equipped with all modern amenities. 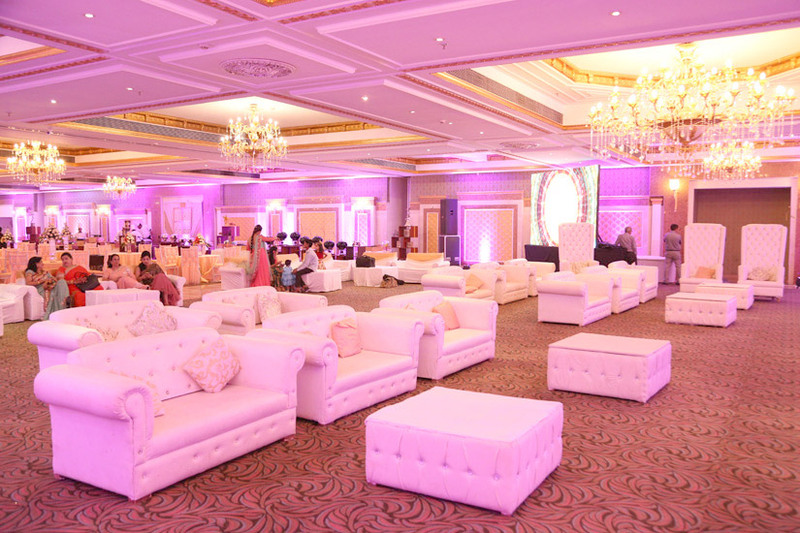 The aim is to craft a relaxing atmosphere with the perfect ambience to relieve the stress of a weary traveller. 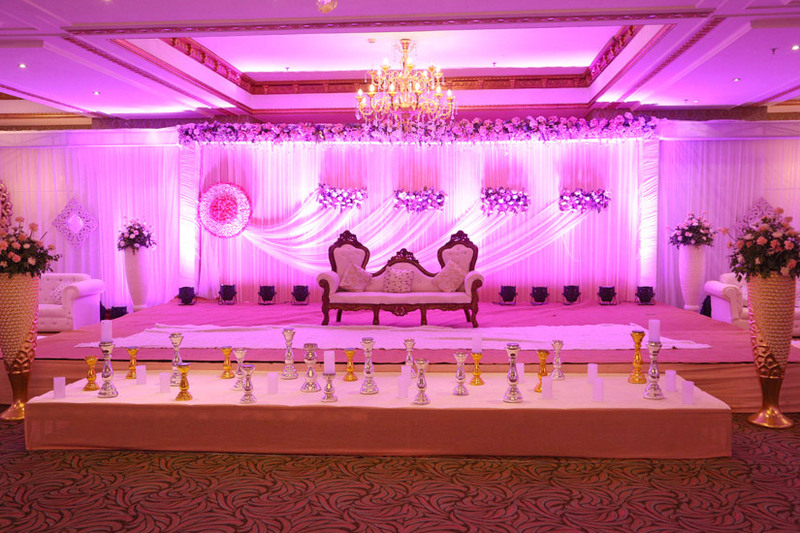 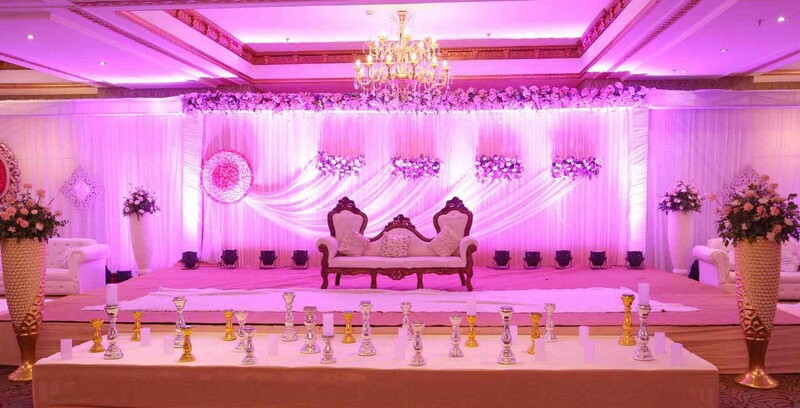 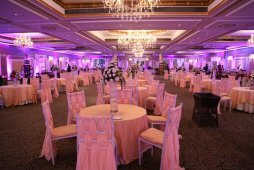 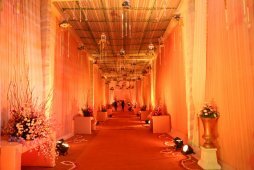 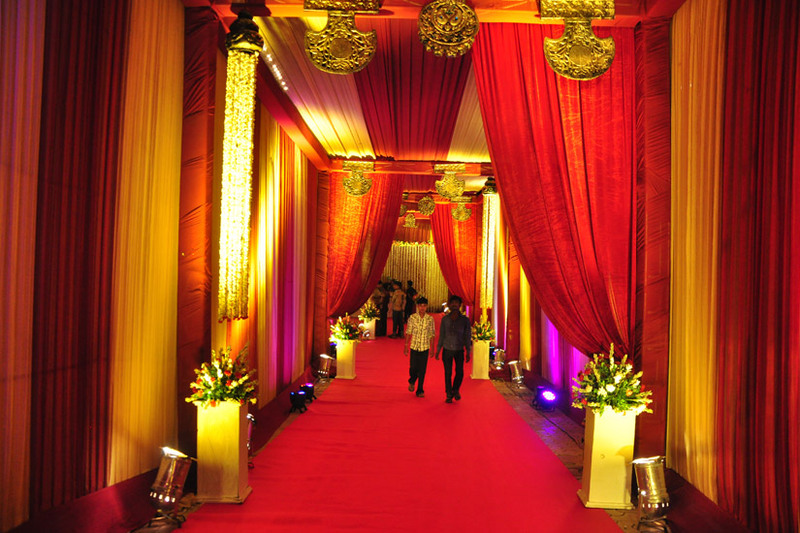 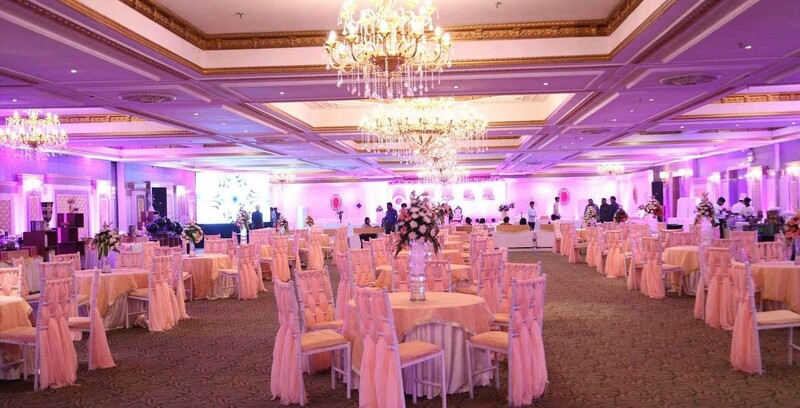 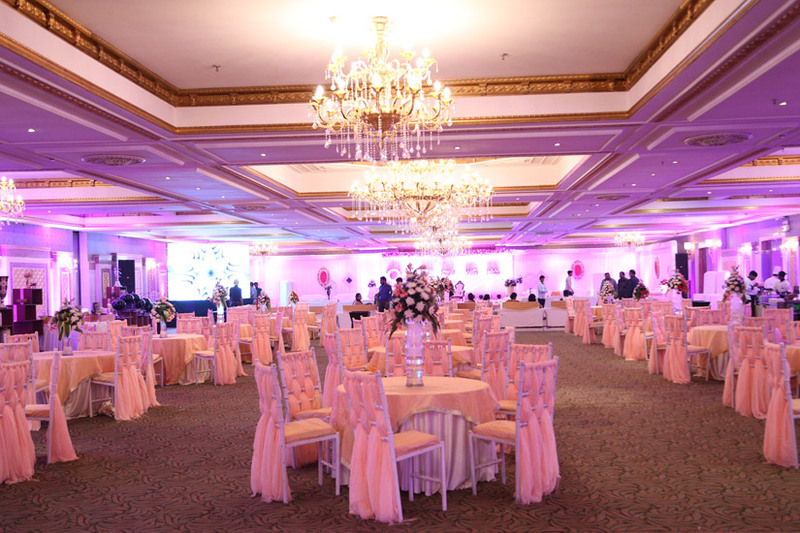 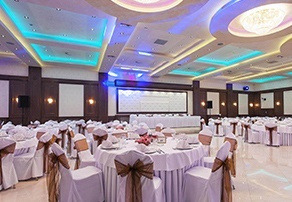 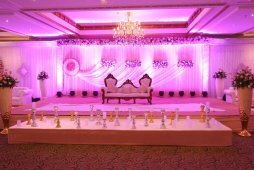 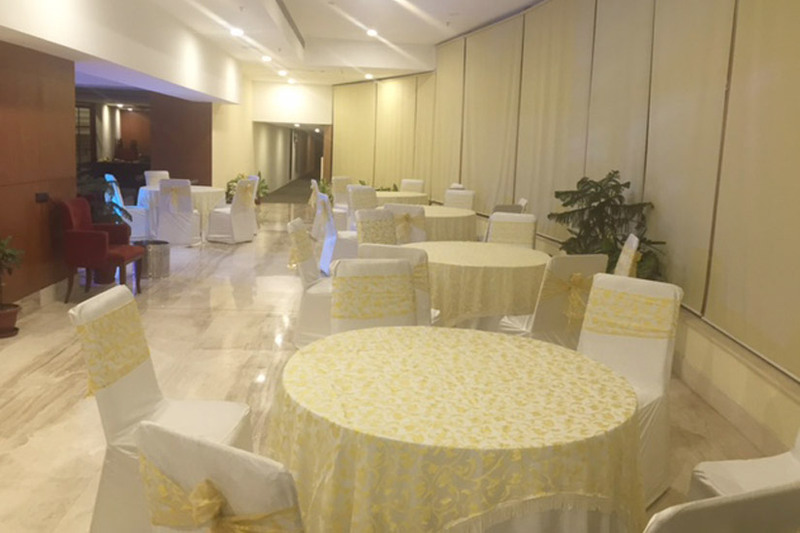 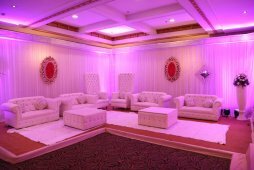 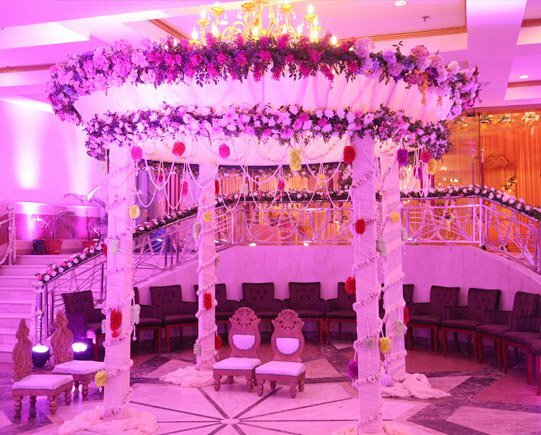 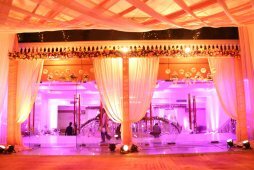 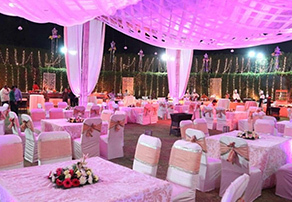 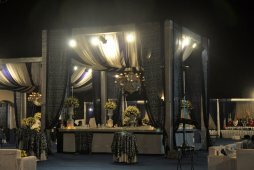 Our open and large banquet hall is able to hold up to 1000 people making it the perfect location to host events, marriages, birthdays and parties of any kind. 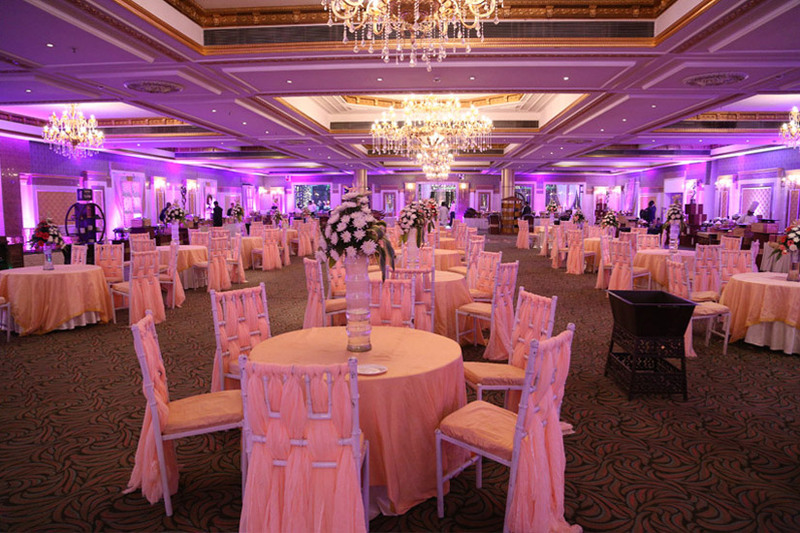 We aim to ensure every guest's experience in our property is successful and positive. 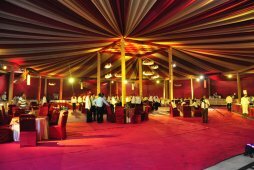 Our well-trained chefs are ever ready to provide you with mouth watering, sumptuous and gastronomic delights, from a wide variety of cuisines. 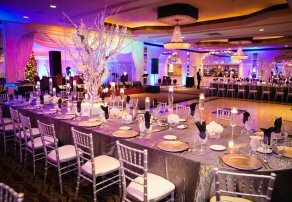 Please allow us the opportunity to impress you in the near future. 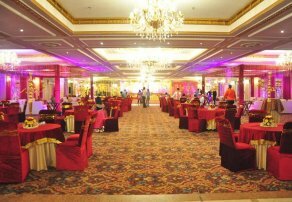 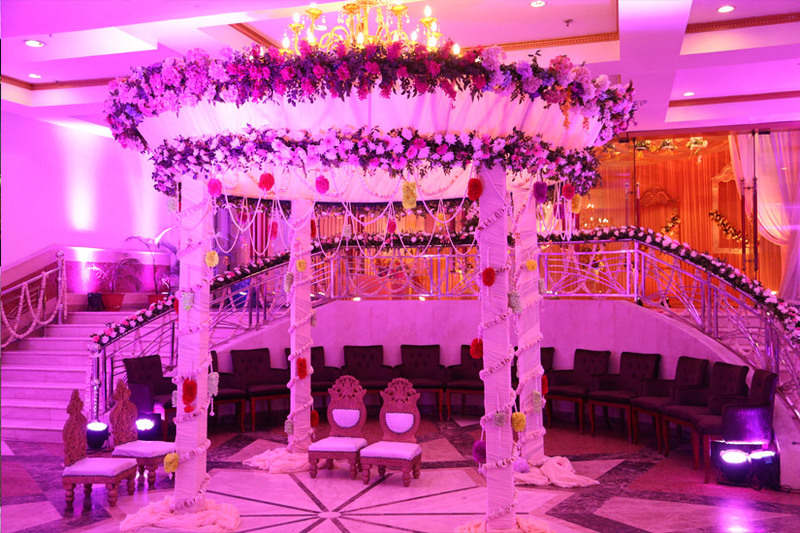 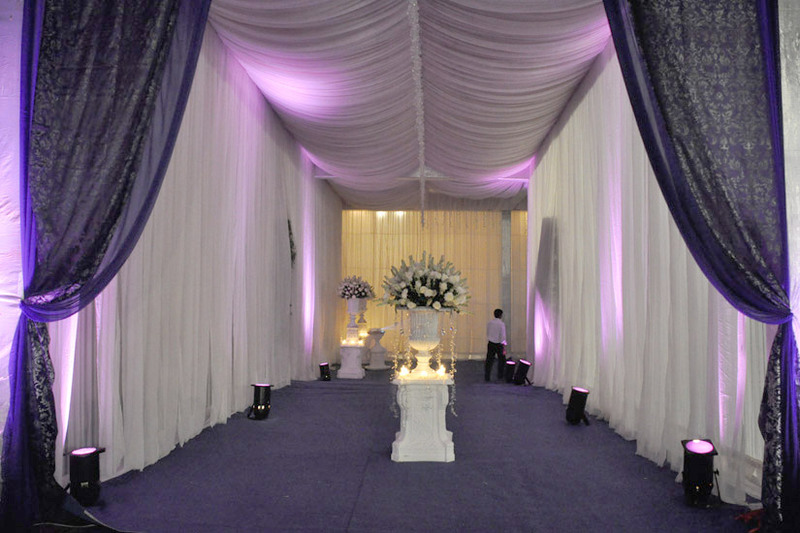 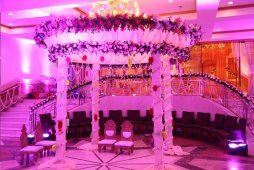 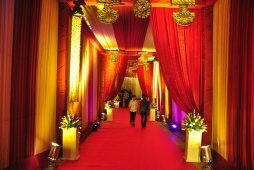 Spaces available for marriages, birthdays and any other events up to 1000 people. 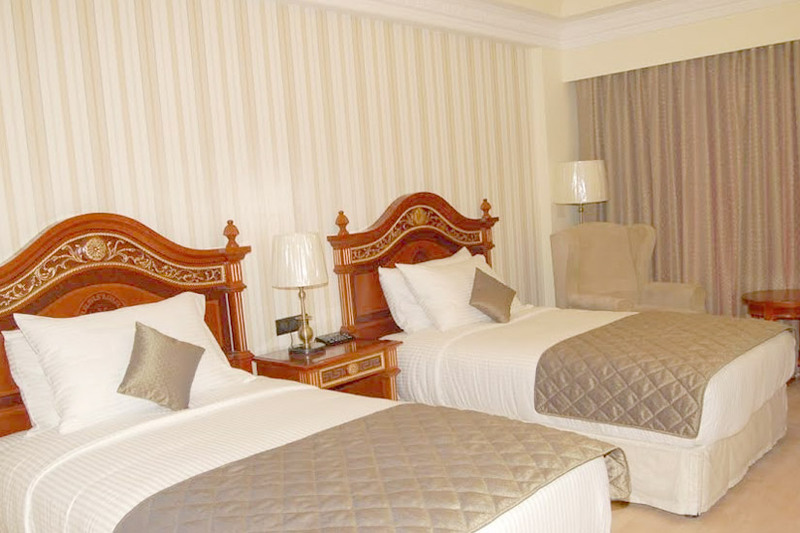 Celebration Gardens has stylishly selected 15 luxury and deluxe rooms. Celebration Garden has elegant conference rooms for meetings and other events. 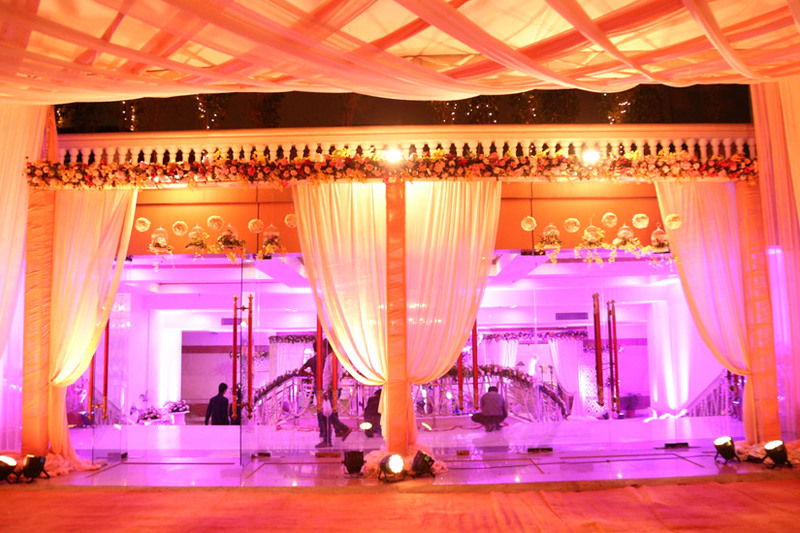 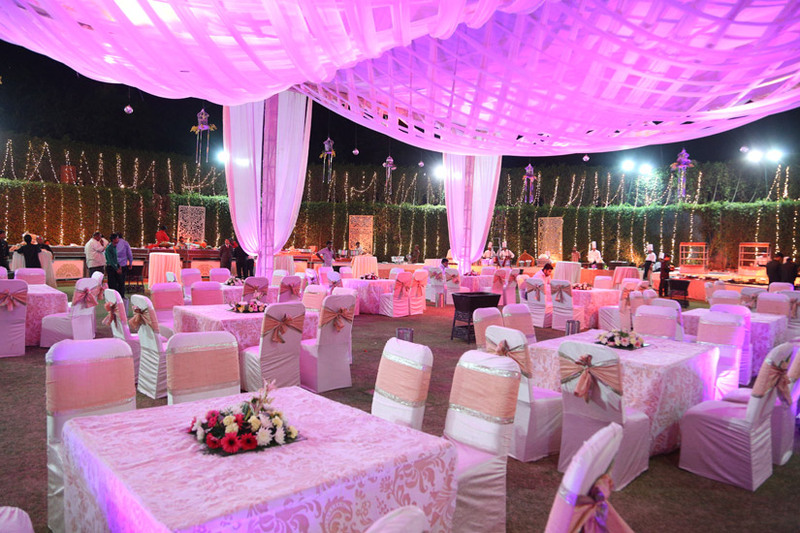 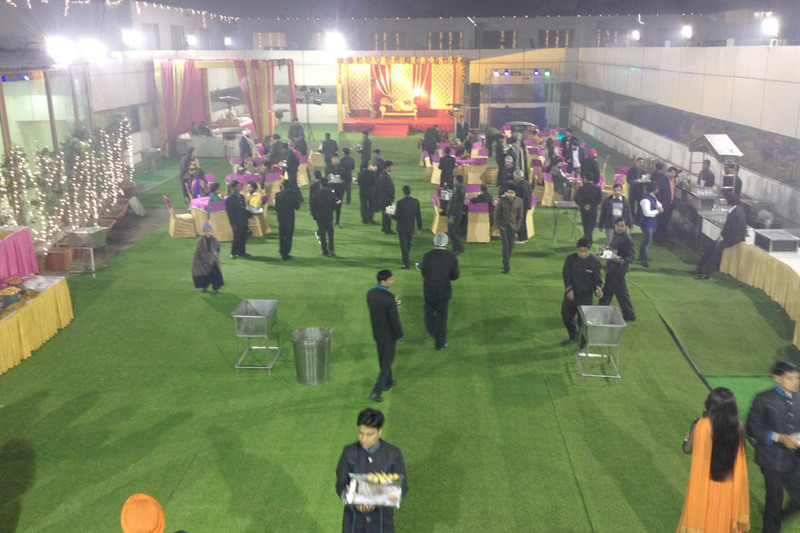 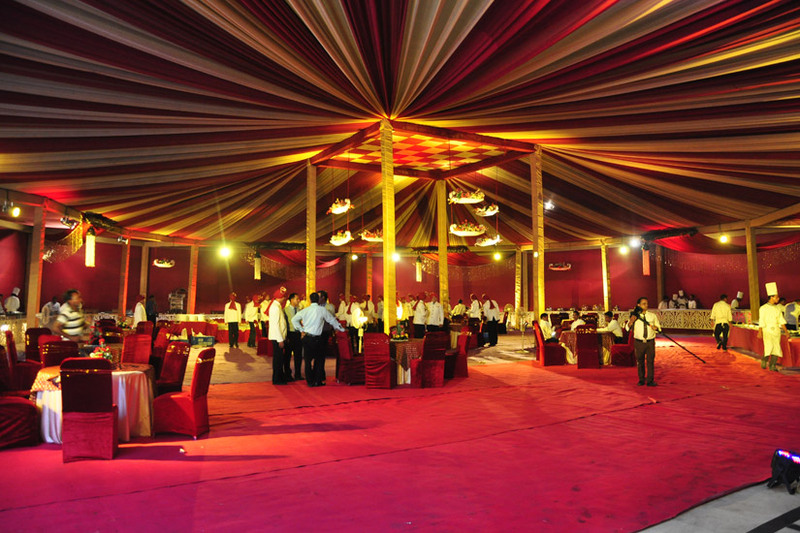 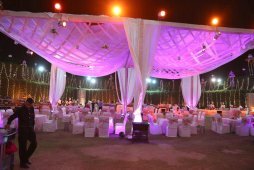 Celebration Gardens has spacious lawns for events and parties.